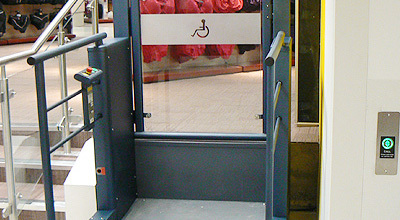 Tower Lifts can assist with all your platform lift requirements. 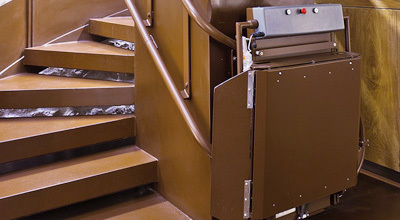 We can provide both internal/external step lifts, curved, straight and vertical platform lifts. 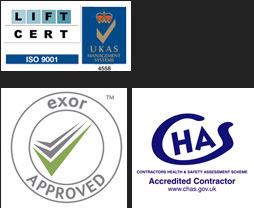 We have many years experience of supplying, fitting and maintaining platform lifts to our many satisfied customers. 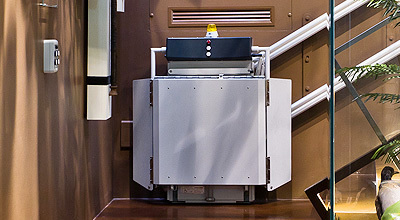 From the initial assembly of your platform lift, through to the most challenging installation situations, Tower Lifts can offer expert advice in selecting the very best solution for your needs and we will always ensure a comfortable first-class ride. 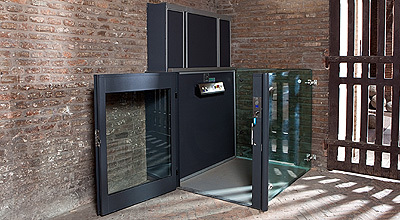 Whether you are looking for a bespoke platform lift system, require maintenance on a existing installation or would like to speak to us about our comprehensive service packages, call or e-mail our customer service team today to discuss your requirements.